showcase your talent! audition to ADC! Alouettes Dance Company holds auditions twice a year during the months of May and August. May Audition is open to Alouettes Academy of the Arts students only. Contact us to receive additional information on how to Audition for our company. To be a member of the ACD program is a privilege that dancers and their parents must appreciate and respect. Participation in the program is restricted to dancers who are ready to make achieving their personal best a priority. 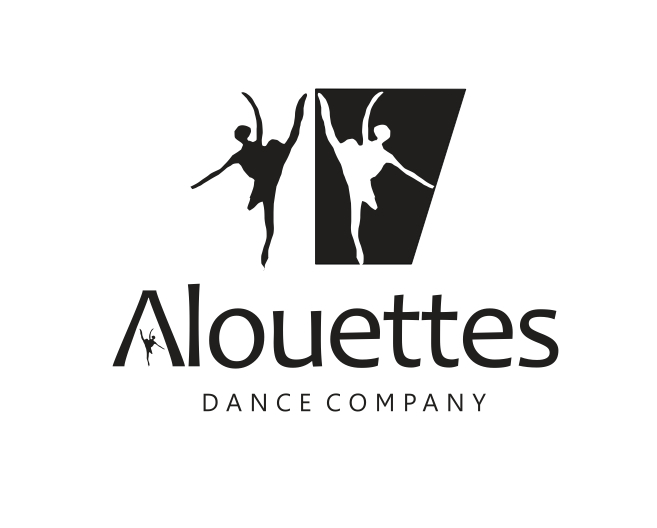 In addition to representing the Alouettes name in regional and national dance competitions, ADC members perform in all recitals and other special presentations. ADC members can expect to participate in, at least, 5 performances during a calendar year.